A Seahorse will look bright and colorful in the bathroom or for your beach decor. 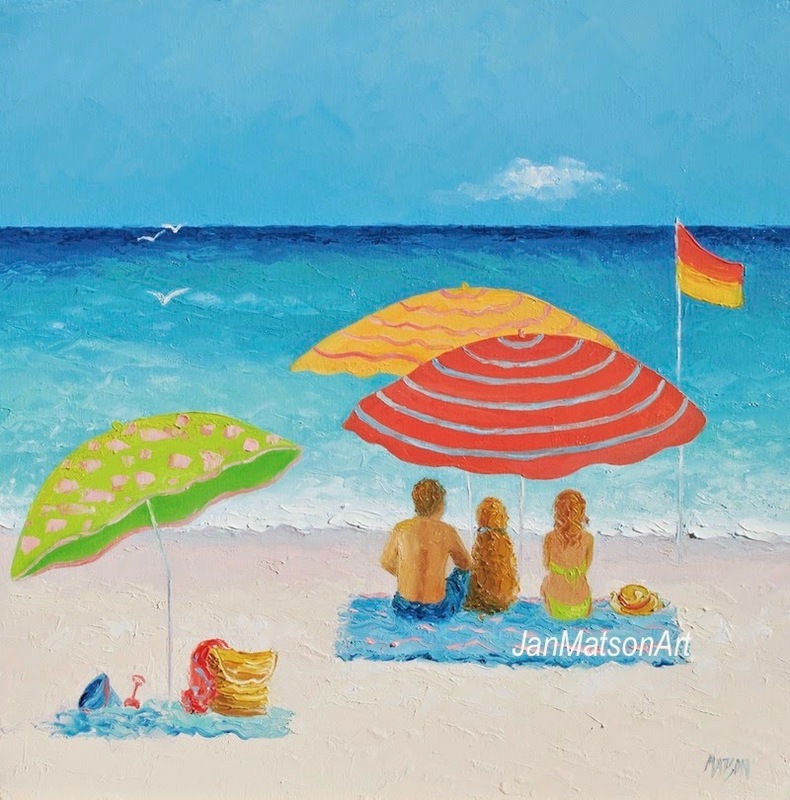 A new beach scene added to my Beach Paintings Gallery this week. Bright umbrellas and people soaking up summer magic on the beach. 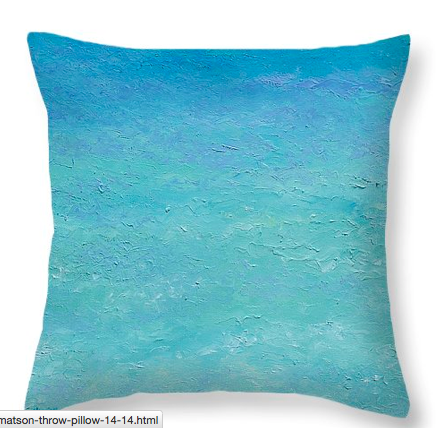 Colorful beach artwork for your coastal decor! 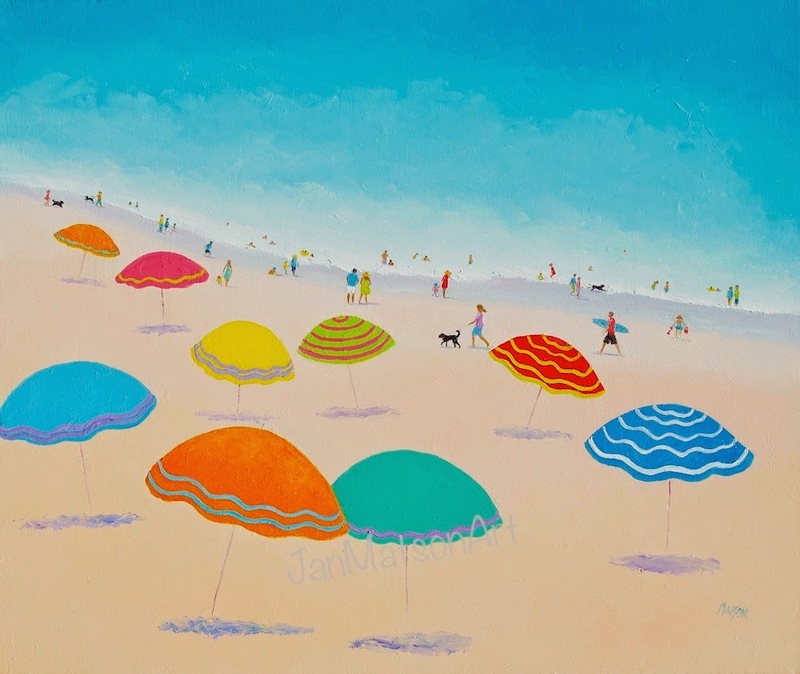 This bright little beach painting will be the talking point of any room and bring back memories of summer holidays at the beach. Strawberry Grouper fish print is available in many sizes and print forms. 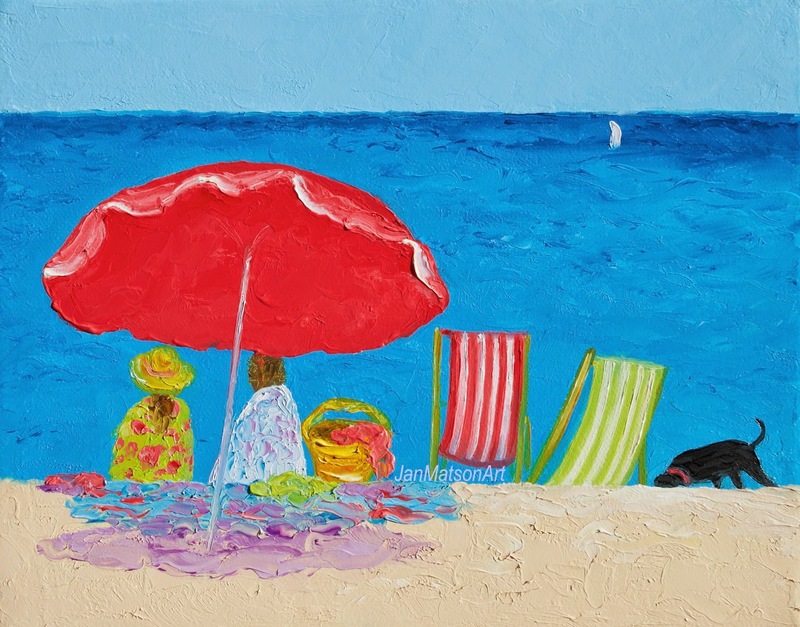 A beach scene to bring back those memories of sweltering summer days at the seaside! An impressionist beach painting in strong contrasting colors. Available in various print forms. 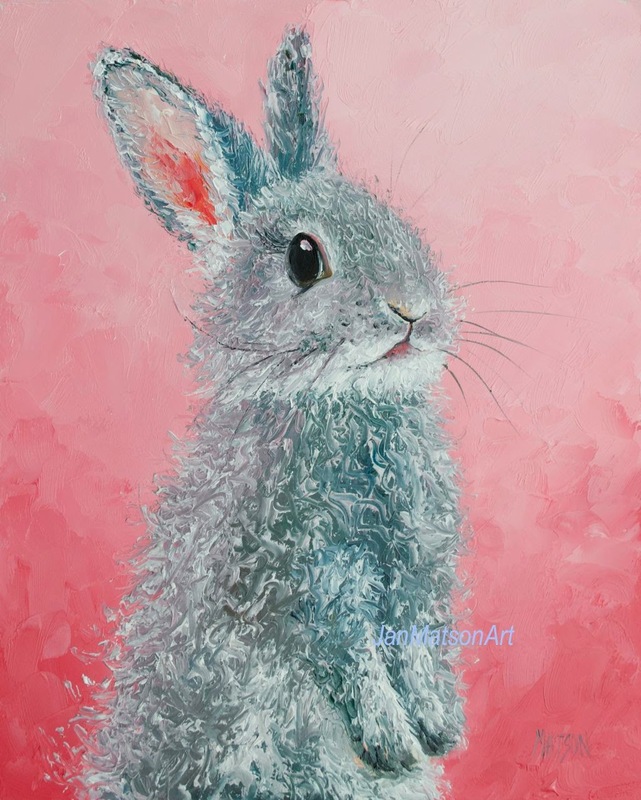 A collection of fabulous art and prints, by Australian and New Zealand Etsy makers and sellers. 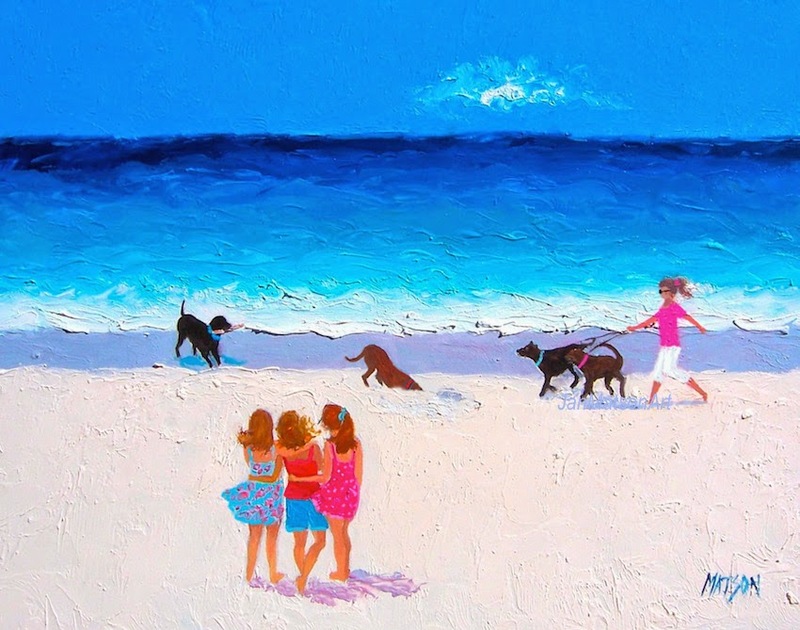 To view more beach artwork, please visit my BEACH PAINTINGS gallery. 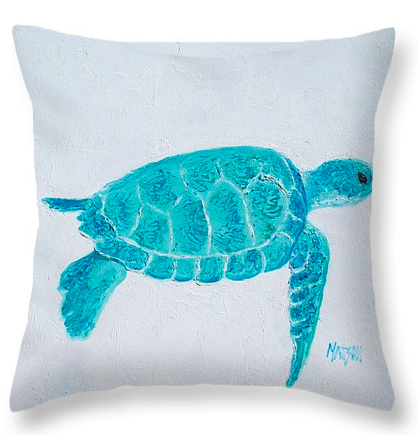 Colorful beach paintings for your coastal decor or for the surfing lover! A perfect summer's day for these young surfers. 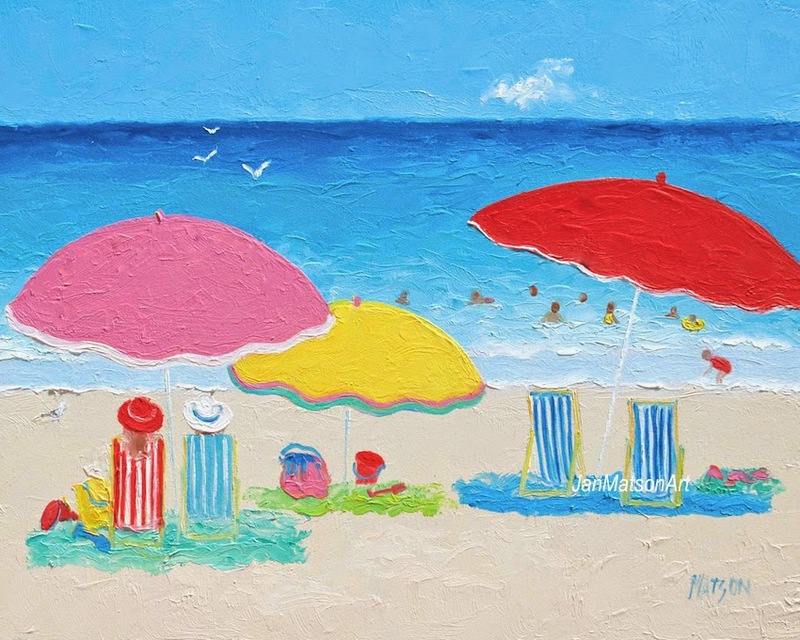 A colorful beach painting for the beach house, coastal decor or for the beach lover! A gorgeous windy and balmy day at the coast! 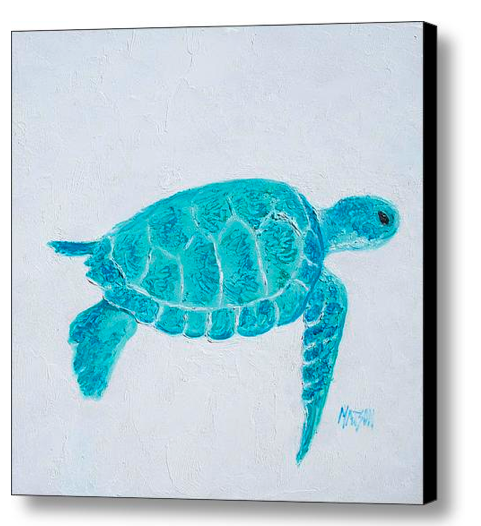 Colorful beach art for home, beach house or coastal decor. 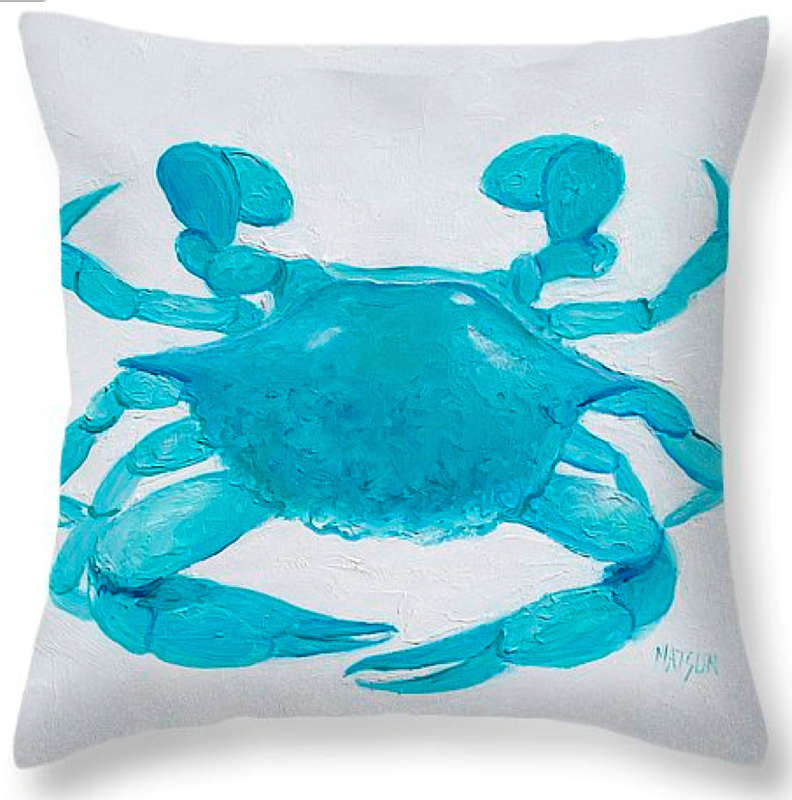 Fun beach art for the beach house, beach cabin, or coastal decor in your home! 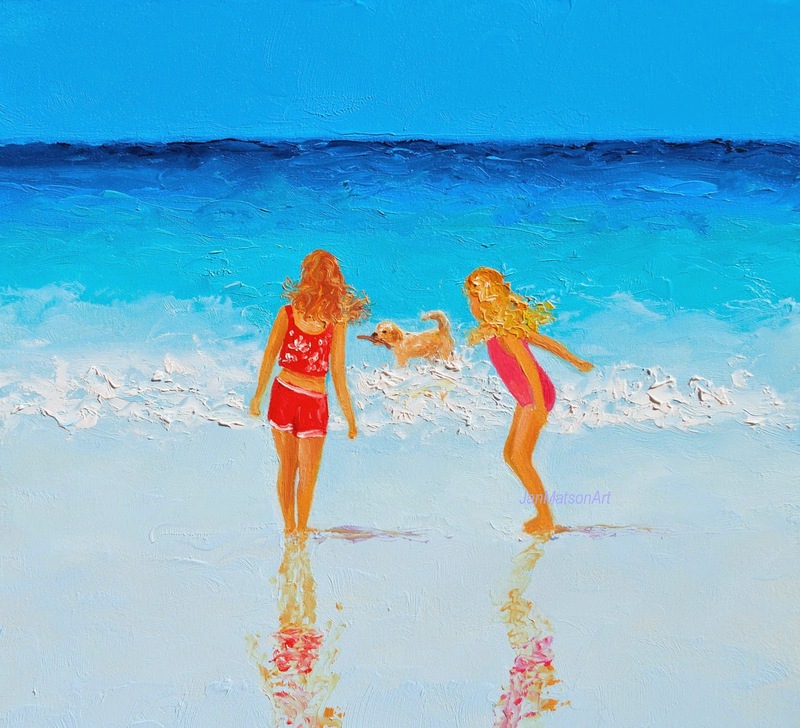 Newly added this week, 'Beach Living' is a vibrantly colorful beach painting to bring back those summer vacation memories. 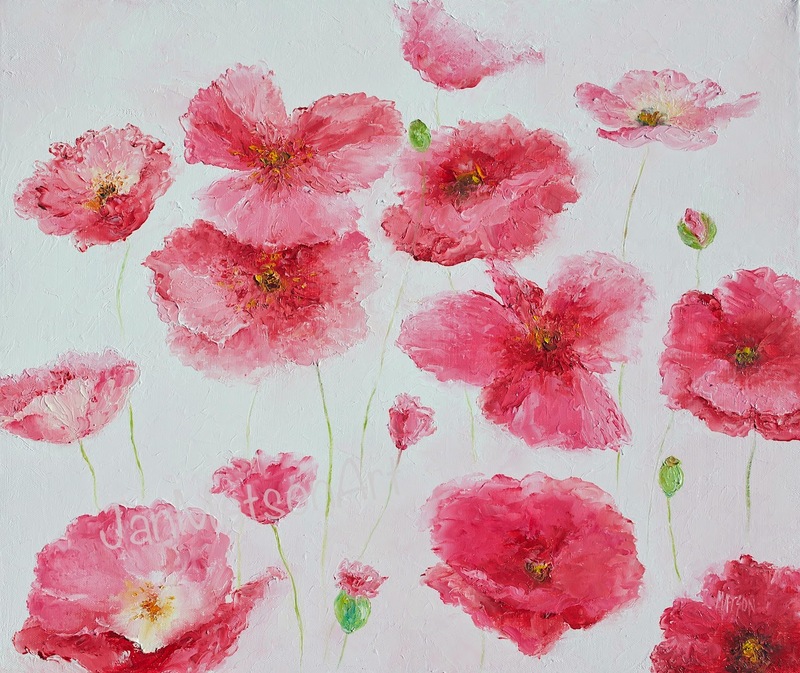 Please visit my Beach Paintings Gallery for the full range of beach prints available. 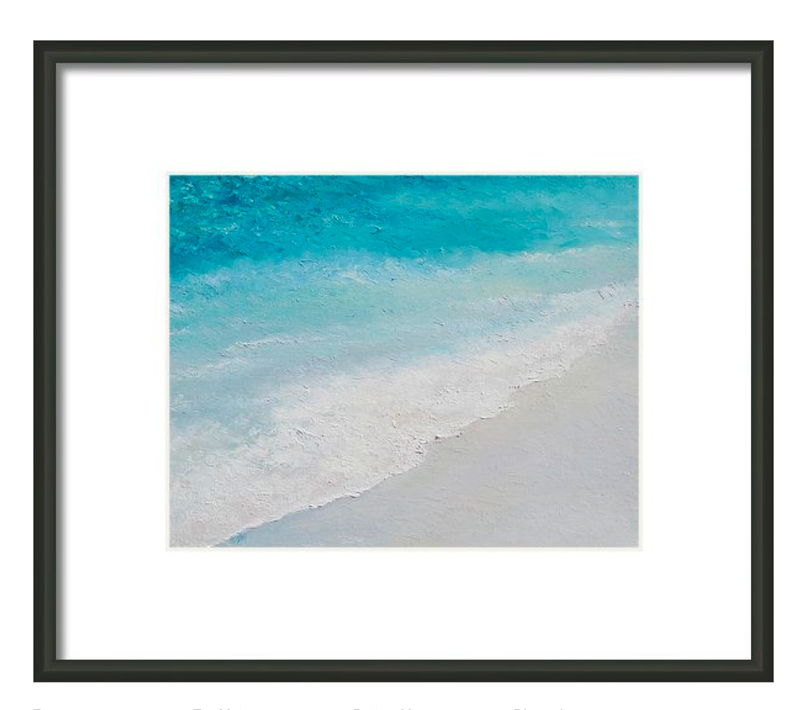 Beach Painting Decor "A Sea Breeze"
A bright and colorful beach painting for the beach cabin, home decor or living room art. 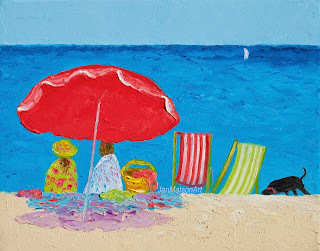 For a large selection of beach decor prints, please visit over 260 BEACH PAINTINGS prints in my Fine Art America gallery. 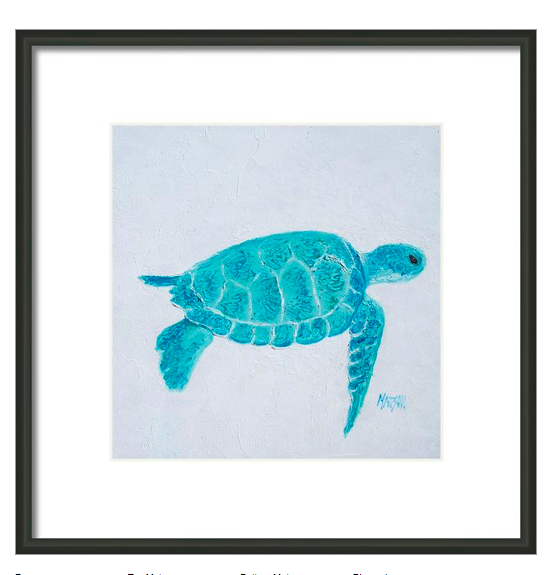 A colorful beach print for your beach house or coastal decor. 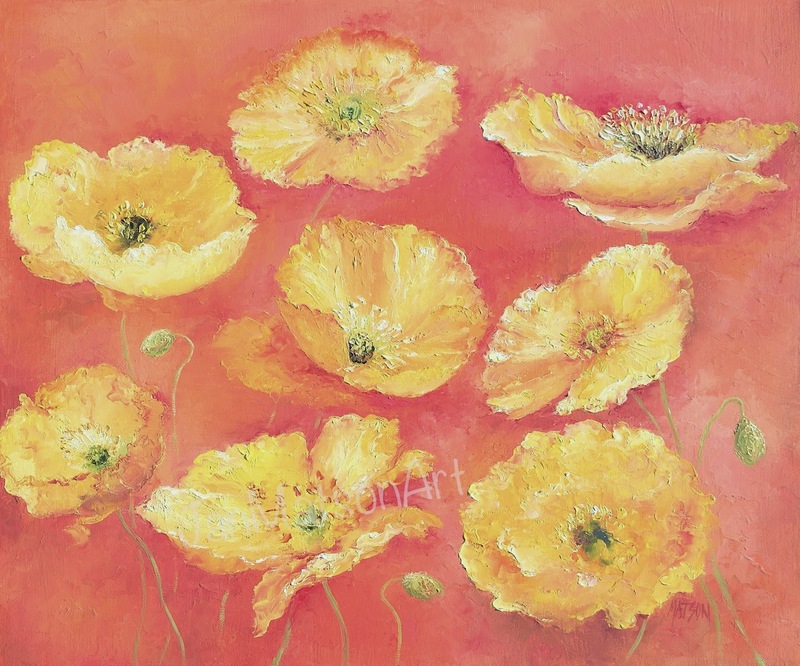 Vivid color to remind you of those hot, hot summer days at the seaside! 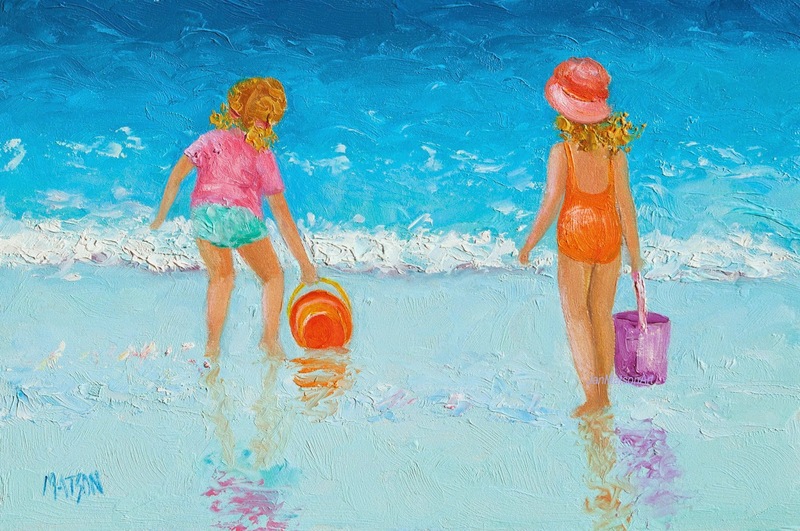 I have over 260 BEACH PAINTINGS in various print forms in my Fine Art America gallery. 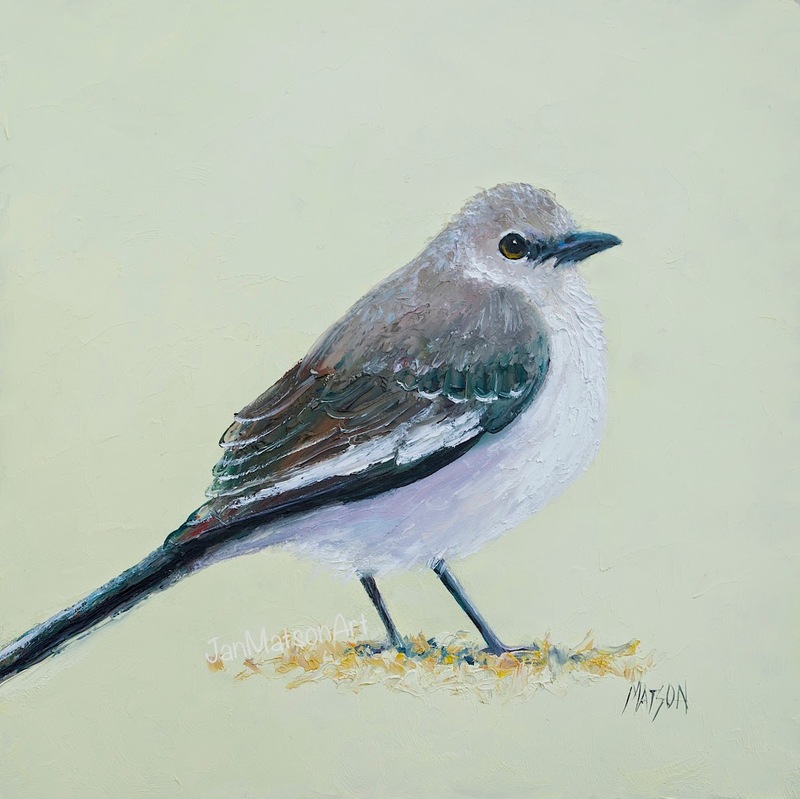 My Etsy beach paintings are now available in print form, just click on the photo above to see a range of prints and prices. Beach paintings are now available in print form, just click on the photo to see a range of prints and prices. 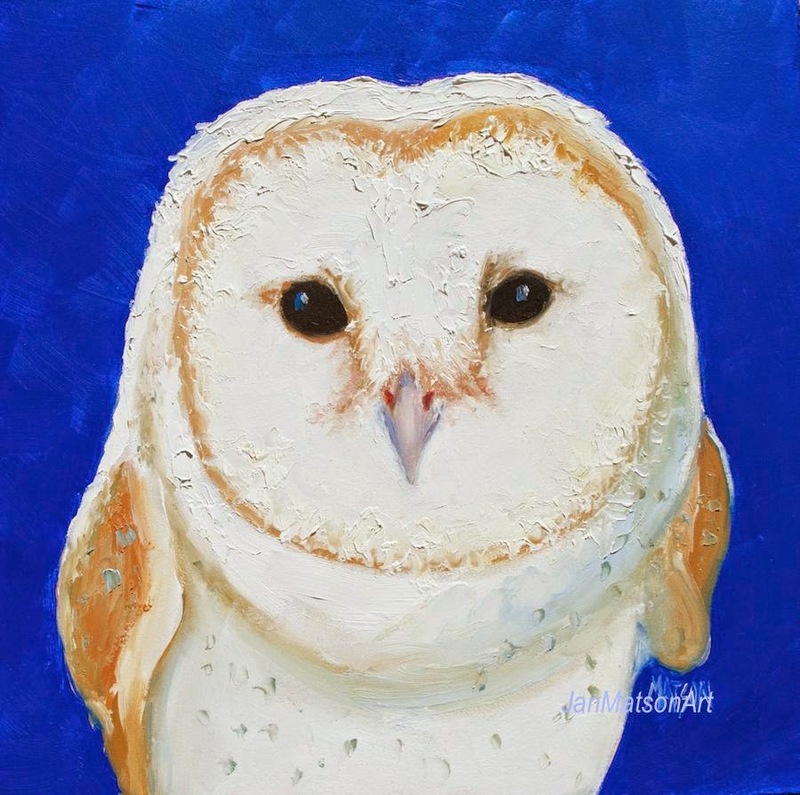 Beach Painting Prints from my popular Etsy paintings are now available in print form. 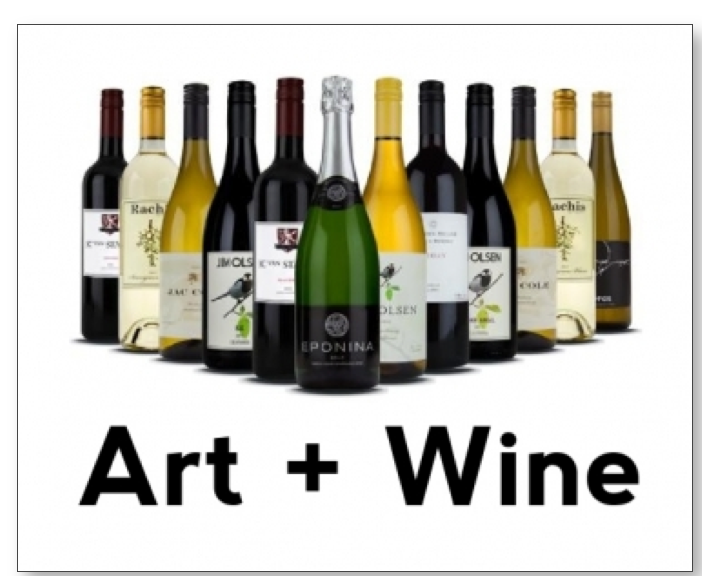 Throughout July all orders placed on FAA / Pixels.com come with a $100 gift certificate for wine from a company called NakedWines.com. (Wine is only being shipped within US, but there are some state exceptions, so please go to my website on Fine Art America for complete details.